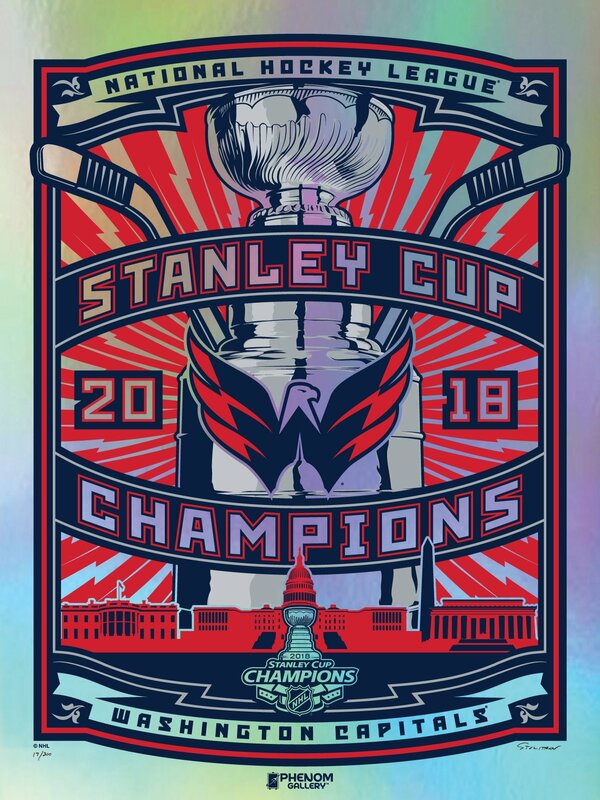 Phenom Gallery now has Washington Capitals™ 2018 Stanley Cup Champions Stolitron Holographic Foil Limited Edition prints available. On sale now HERE. This entry was posted in Art Prints and tagged Stanley Cup, Stolitron, Washington Capitals by admin. Bookmark the permalink.